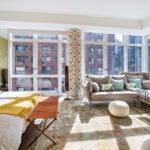 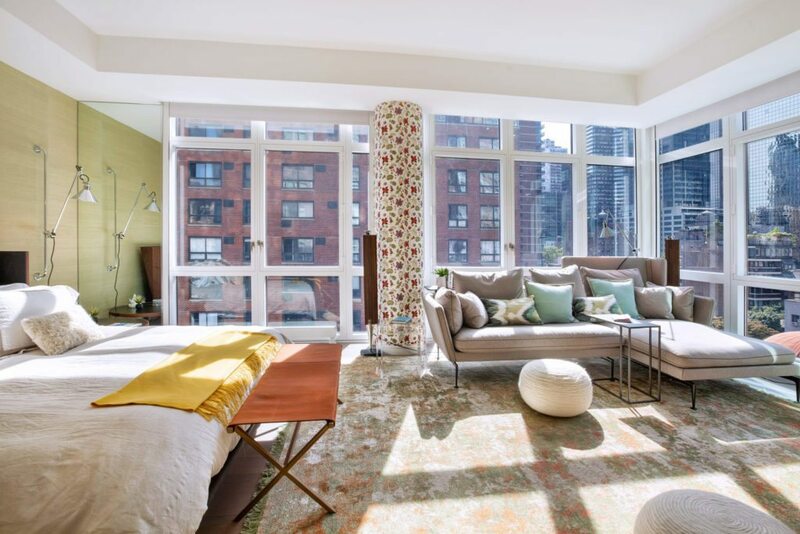 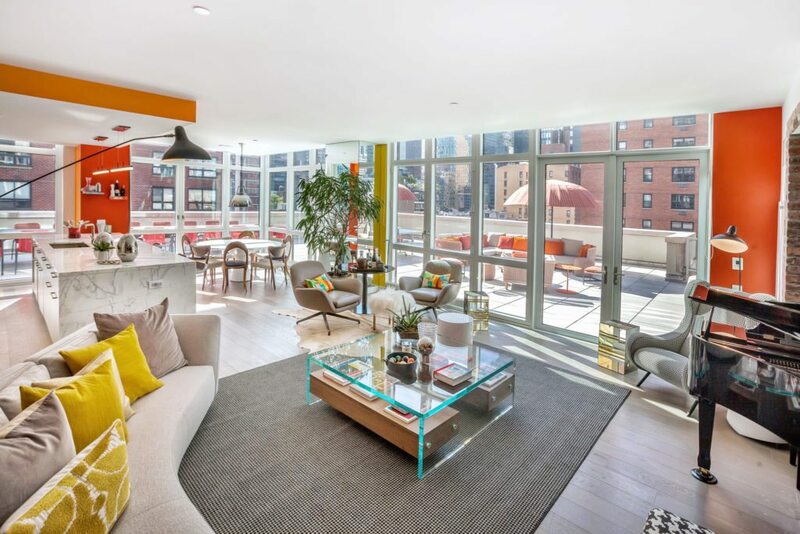 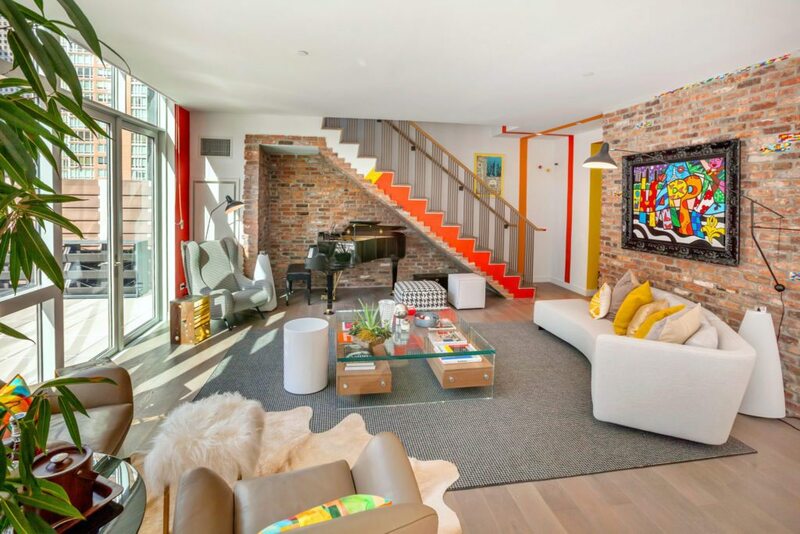 Full of light thanks to floor-to-ceiling windows in every room, this spacious duplex in Midtown Manhattan’s Turtle Bay neighborhood takes the natural rays a step further with an expansive private terrace. 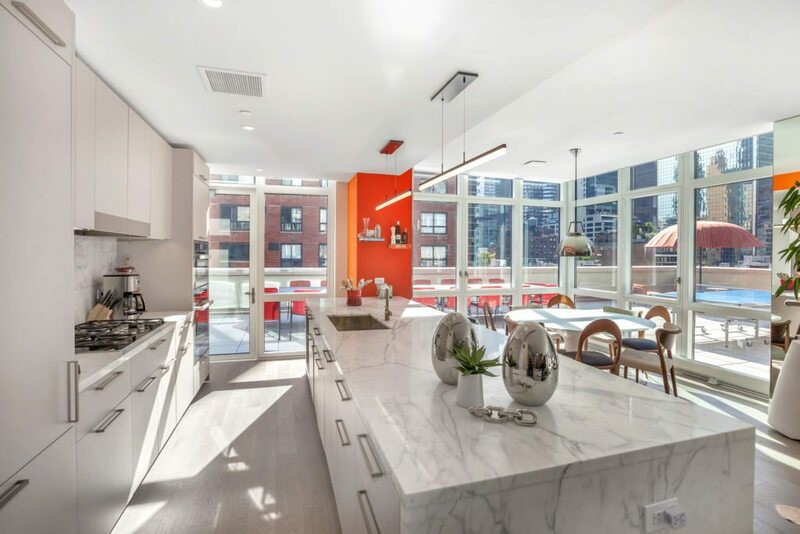 The home’s kitchen comes equipped with high-end finishes like Italian Calacatta marble, Miele appliances and a separate wine fridge. 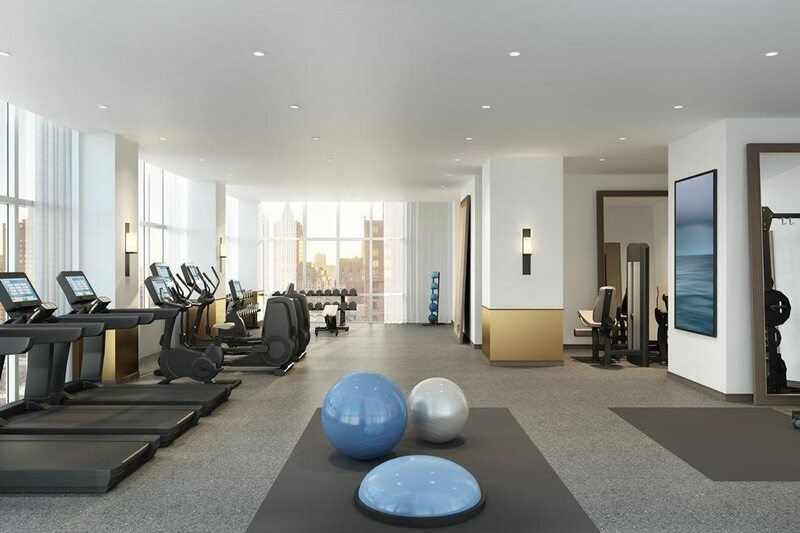 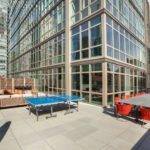 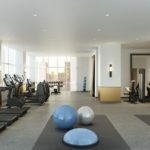 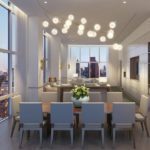 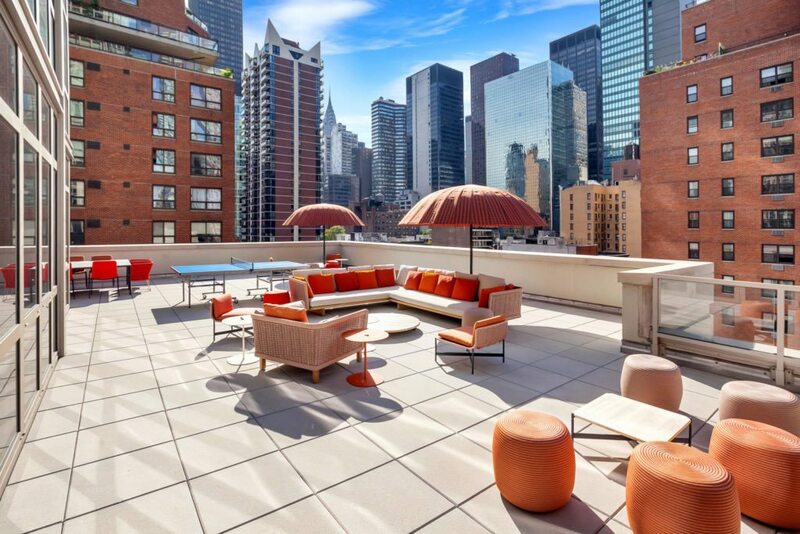 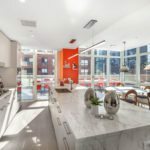 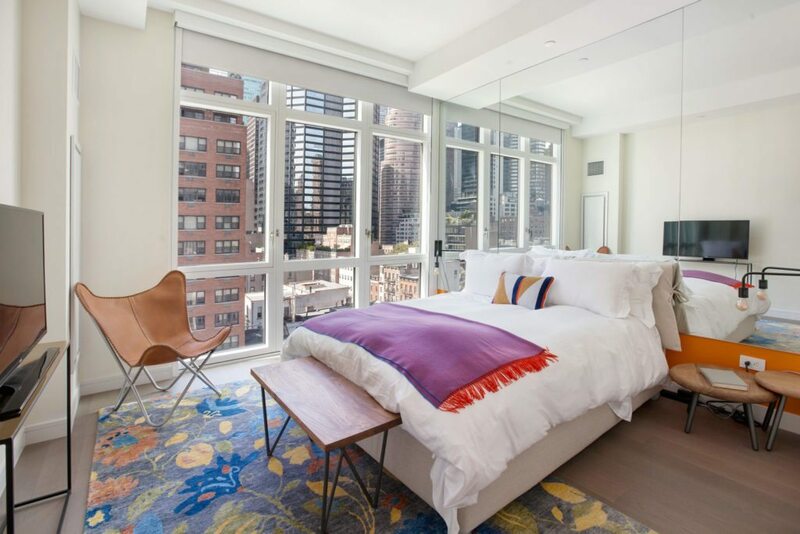 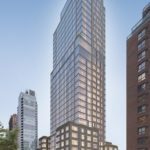 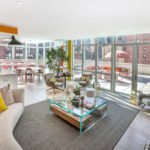 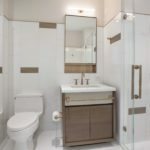 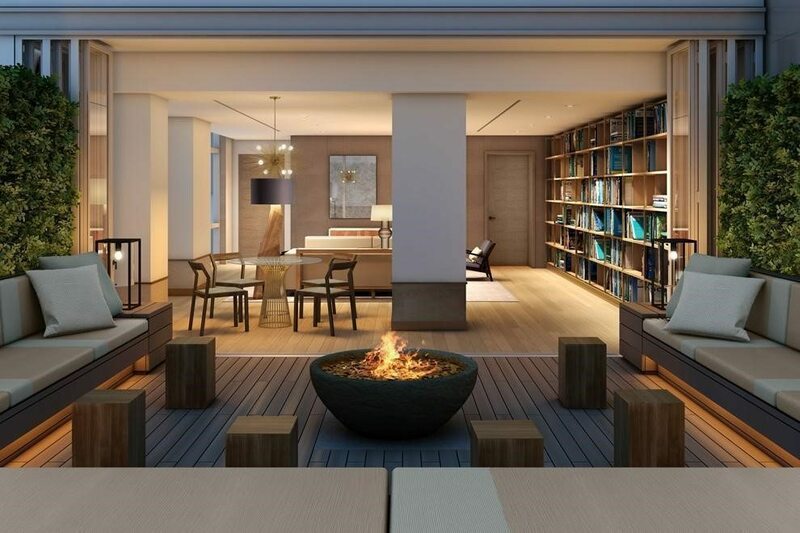 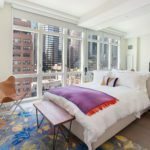 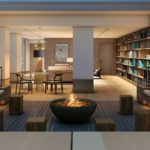 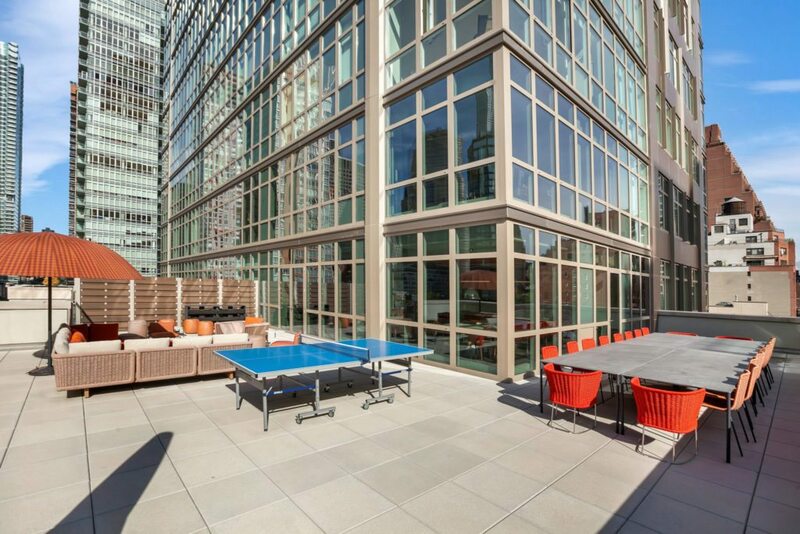 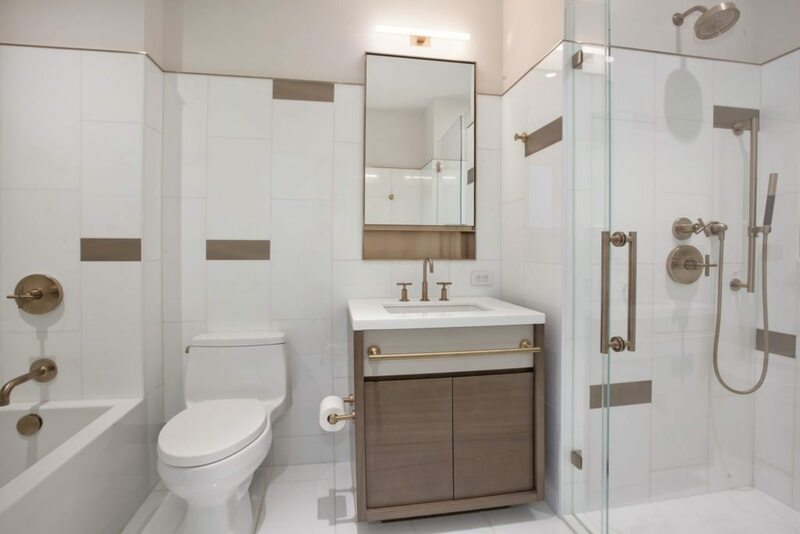 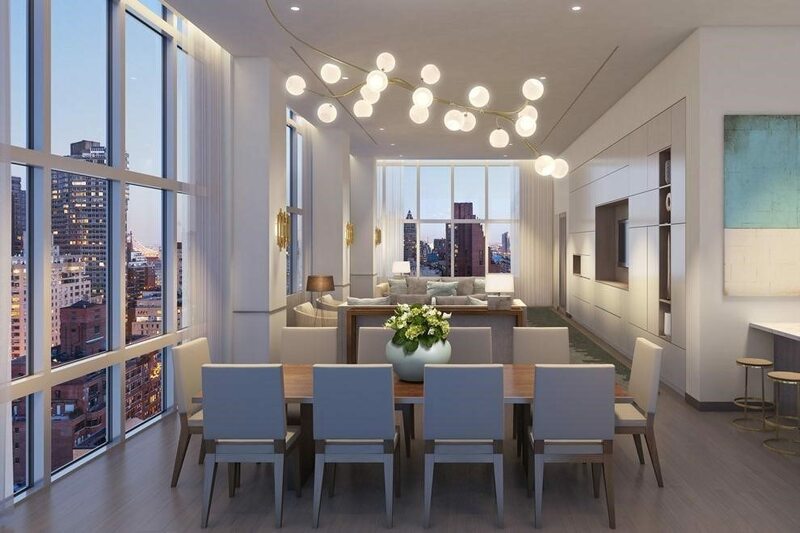 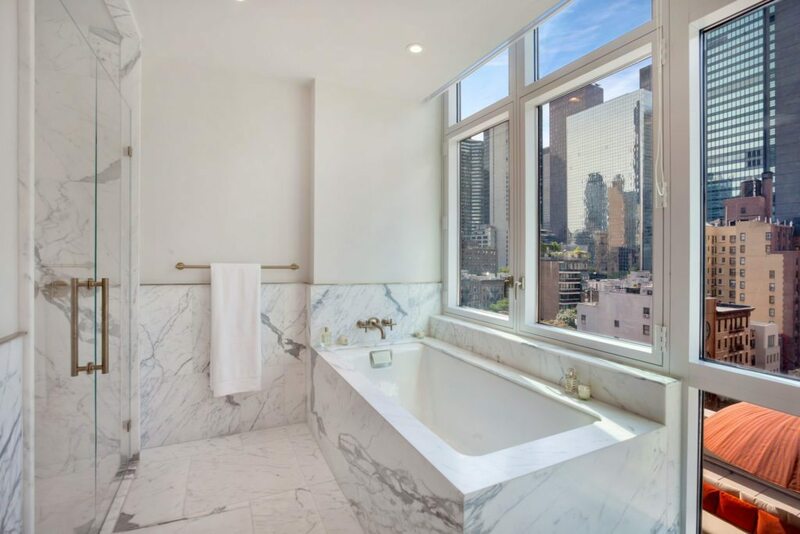 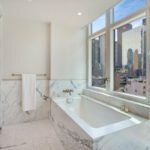 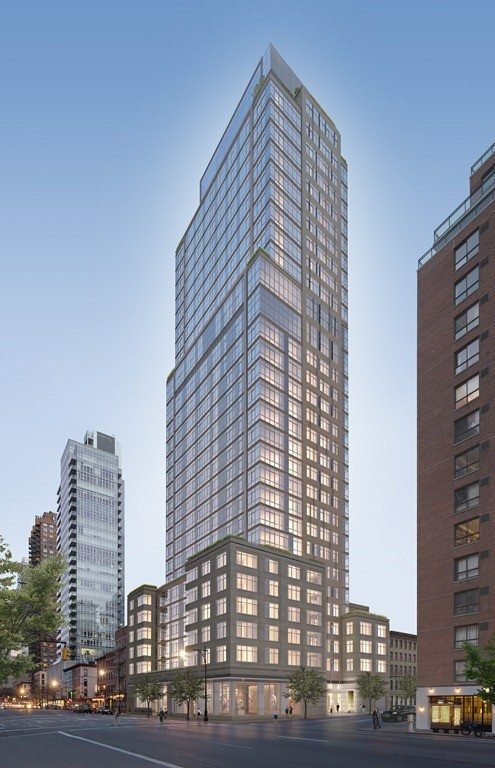 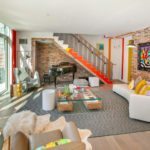 The unit is listed at $9.5 million by Nickolai Parker with Douglas Elliman. 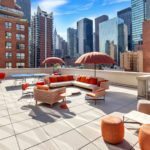 Could your city become the next luxury real estate hub?